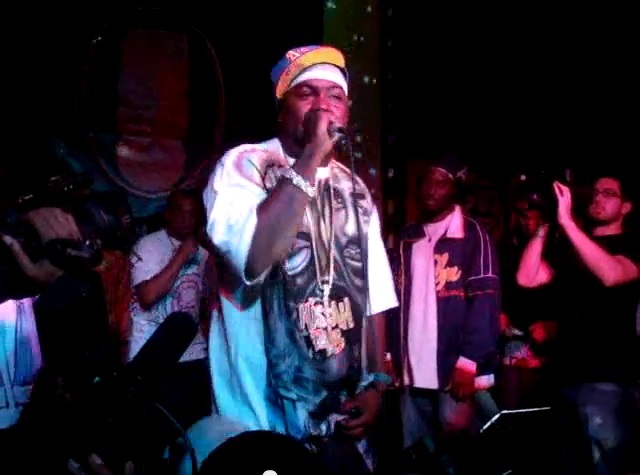 Allhiphop.com week at SOBs, New York City saw a celebrity rap battle between the Bay Area’s Mistah Fab and Detroit’s Royce Da 5’9″. Joe Budden was supposed to be in the battle too, but due to a family emergency never made. This entry was posted in Mistah F.A.B., Royce Da 5'9" and tagged Battle Rap Lyrics, Mistah FAB, Mistah FAB vs Royce Da 5'9" Lyrics, Rap Battle Lyrics, Royce Da 5'9", Royce Da 5'9" vs Mistah FAB Lyrics. Bookmark the permalink.